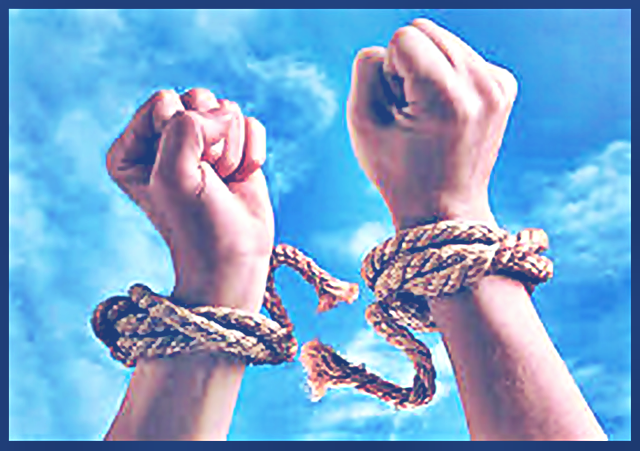 Break free from your network's SMS-VAS (Value Added Services). Why? Because these networks value added services eat up your load. I know that a lot of you can relate with me and my brother. This incident often happened to me and to a lot of my family and friends. Scenario: You just loaded Php300 yesterday but you had the shock of your life when you checked your balance today. You have zero balance. The only thing you've done is registered an unli call and text yesterday. Well, aside from the usual mobile data charges from using FB on your phone you also have to unsubscribe from your network's SMS-VAS (Value Added Services) subscriptions. All you have to do is key-in CHECK and send it to the access number that regularly sends the information to you (Example: Type CHECK and send to 288). You will then receive a notification indicating all the services you are subscribed to. Follow the instructions on how to cancel the service. (CHECK service is not available for access code 283 since this is maintained by different content providers.) Cancellation procedure is FREE. If it charges you call their customer service. You may also send STOP ALL to a specific access number to unsubscribe to all services from that source. To stop receiving alerts from SMART, send ALERTS OFF to 211.